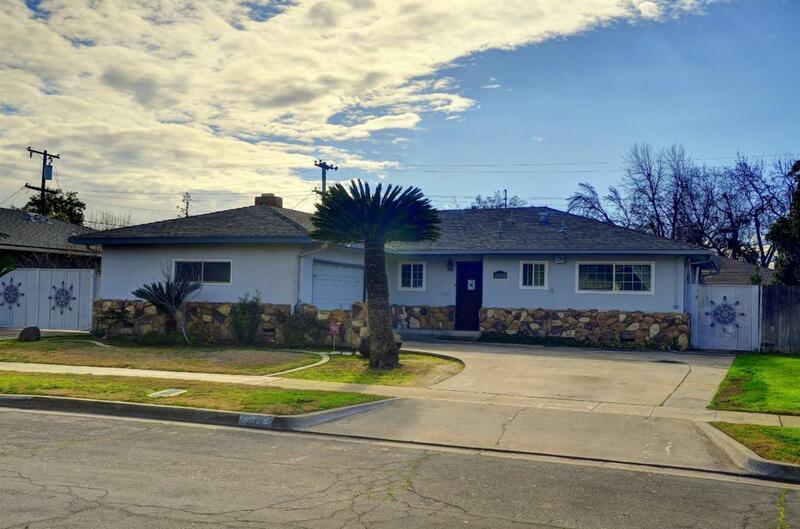 Just fell out of escrow.... it won't last...Darling well kept bungalow in Central Fresno. 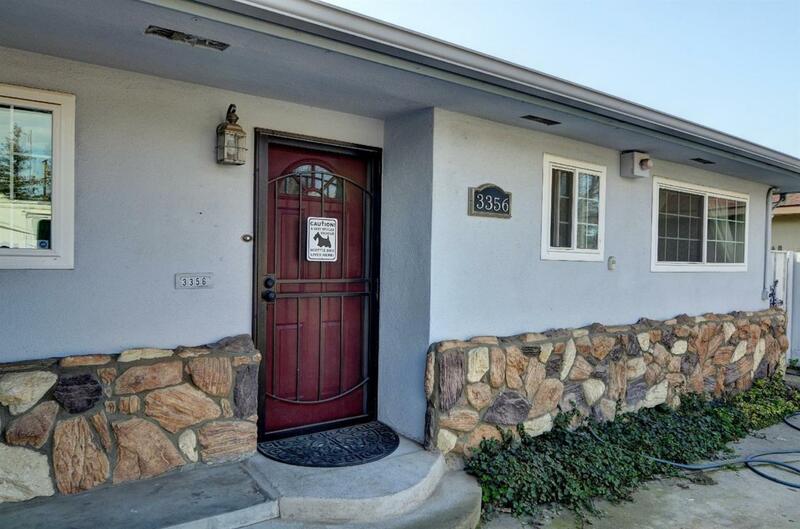 This home has many upgrades and has been recently updated. 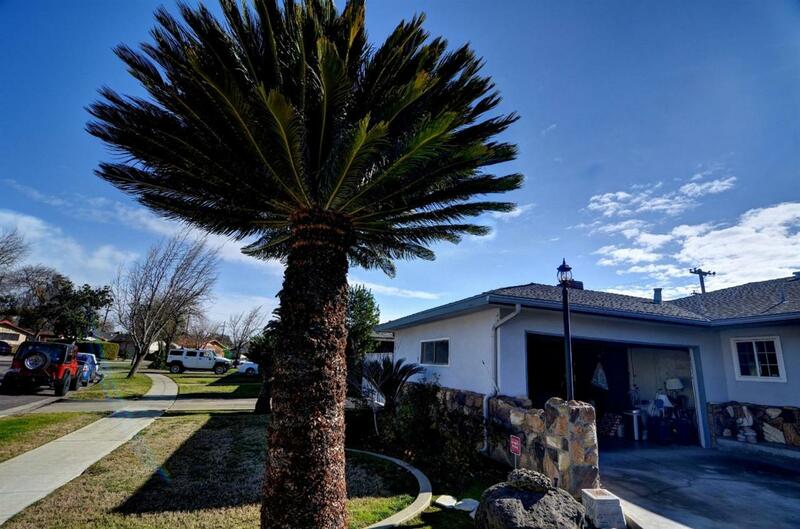 Full RV access on the side yard with 40amp hookup and clean out, shed, gorgeous pool and spa, synthetic lawn and a covered patio make this very entertaining. The inside has been recently renovated with a completely new kitchen with stainless steel and granite, new bathrooms, laminate flooring and more. Additional upgrades include Vinyl Anlin windows, new exterior paint, updated electrical thru-out, newer roof, HVAC, rain gutters, baseboards and spa cover. 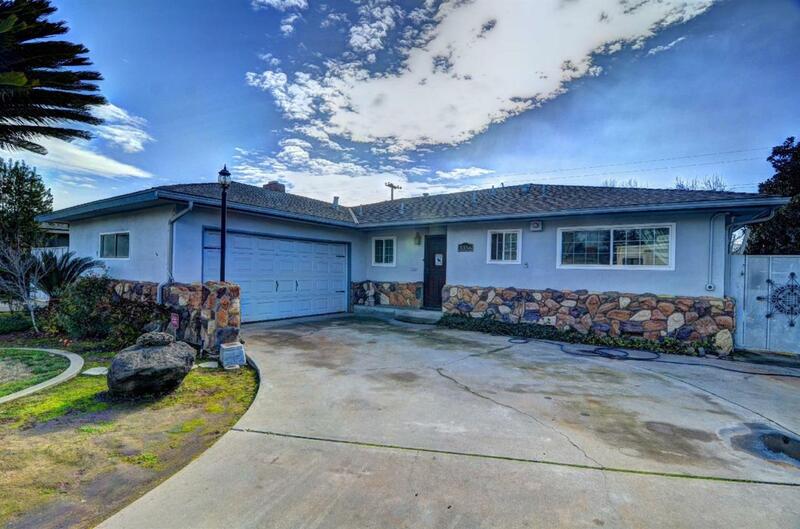 This home is in a very quiet neighborhood and has great curb appeal! This is quite the gem.